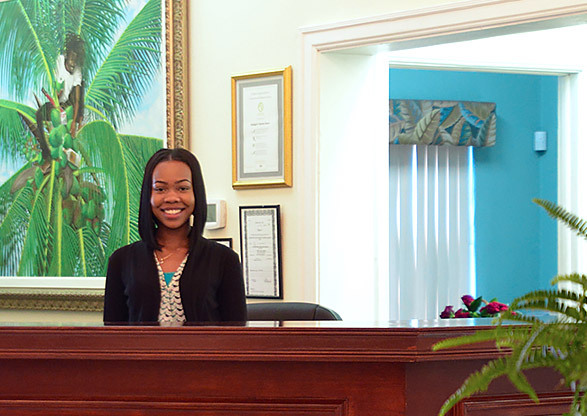 There are dozens of things you'll adore about our one-of-a-kind island retreat (the staff! the service! the setting!) 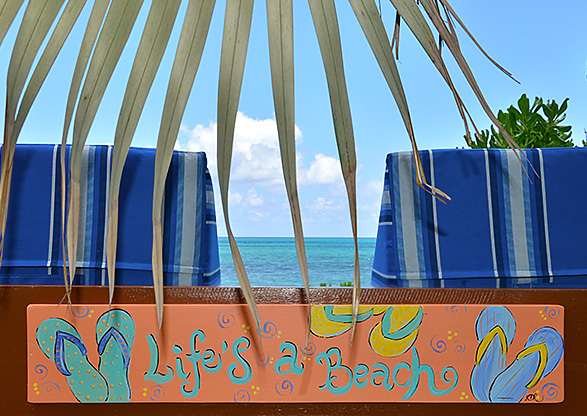 but we'll make this easy with our "Top Six Reasons" to plan a stay at Sandyport Beach Resort. Which one is your favorite? Any resort can promise to personalize your stay but we go above and beyond with Lady Sarah, our concierge and maker of memories. She’ll arrange everything from a day trip to the Exumas to splash with the swimming pigs to a sunset sail to a Straw Market excursion. Connect by email or phone at shiggs@sandyport.com or (242) 327-4279. Skip the big hotel experience and savor the authenticity and genuine warmth of Sandyport Beach Resort. 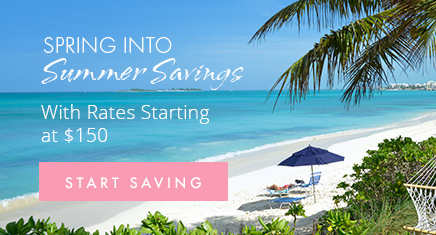 You’ll never have to wake up at dawn to claim a beach chair or stand in a buffet line. This is the Bahamas at its most gracious. 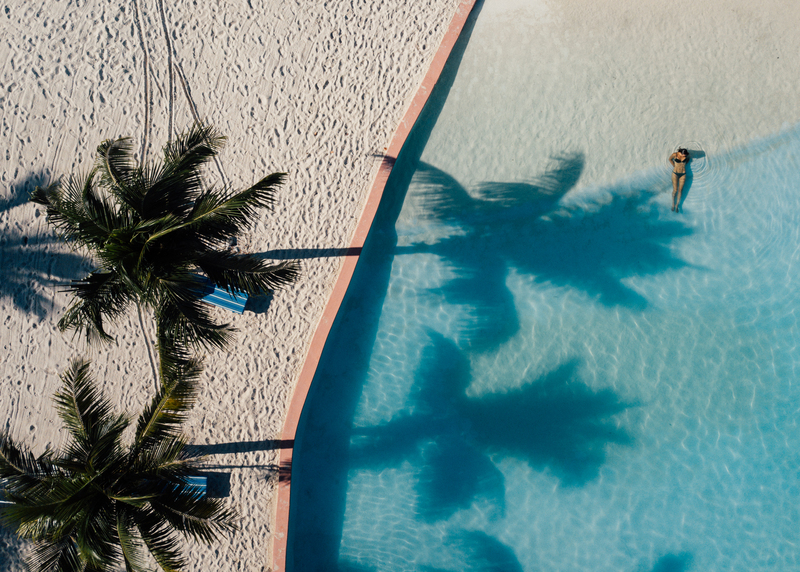 From island architecture and colorful artwork and murals by local artists to tropical, full-of-flavor cuisine and truly immersive cultural experiences, Sandyport Beach Resort & Hotel serves up a stay that can only be described as purely, passionately Bahamian. As a family-owned and operated beach resort, we know a thing or two about family traditions. We invite you to join our loyal guests in making Sandyport Beach Resort a cherished family vacation tradition, beginning with a welcome hug on every return. Our ocean beach is an idyllic haven of beautiful sand and warm, crystal clear waters. 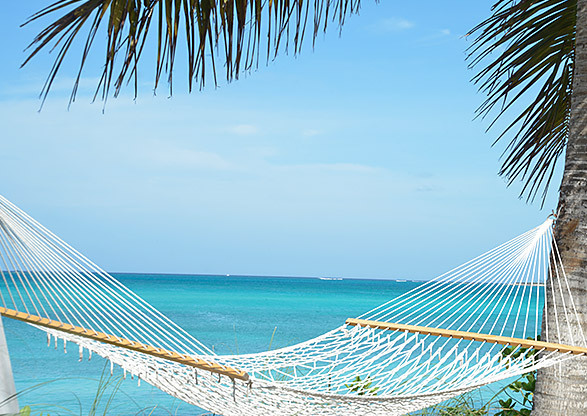 Explore the underwater life, comb for natural treasures, build sandcastles with the kids, and decompress in a hammock on The Lookout while enjoying the truly spectacular view. 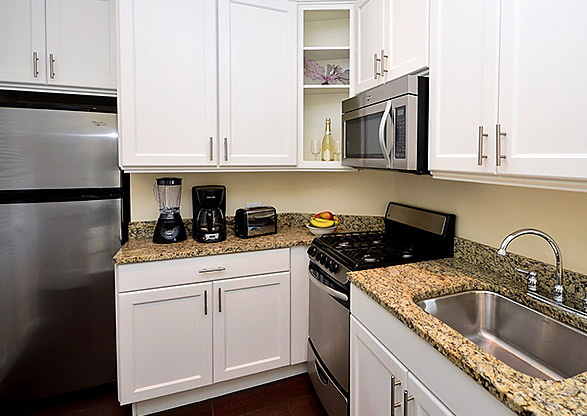 Sandyport Beach Resort is a true home-away-from-home, thanks to thoughtful amenities like modern fully equipped kitchens with granite counters and top-of-the-line stainless-steel appliances.